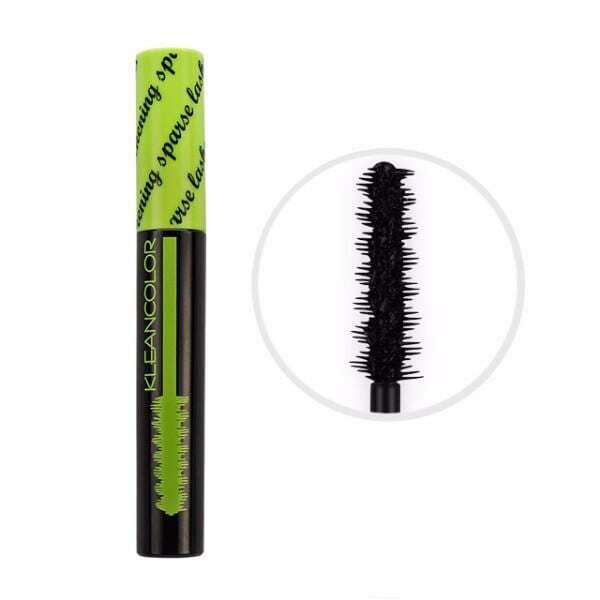 For that volume and length you've always wanted! 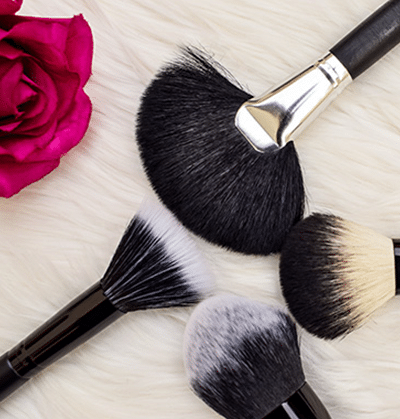 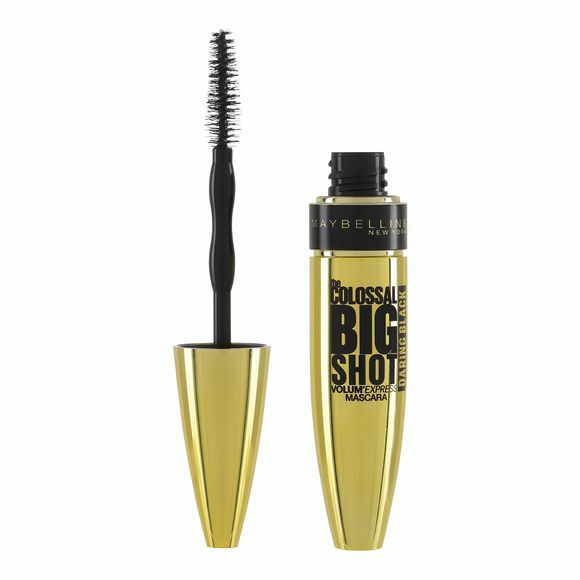 It's all about the power of the brush with Brush Talks mascaras that work with specific formulas to fit your lash look preference. 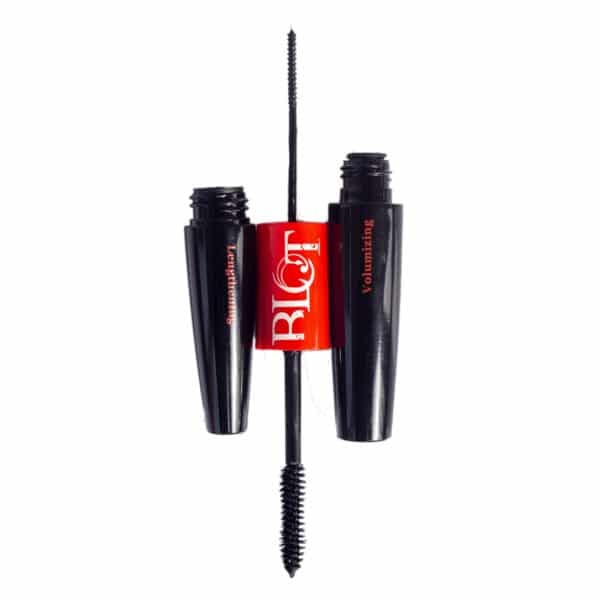 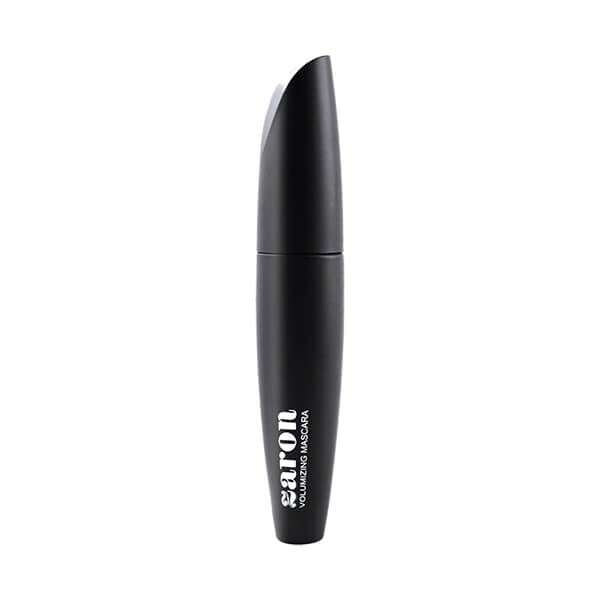 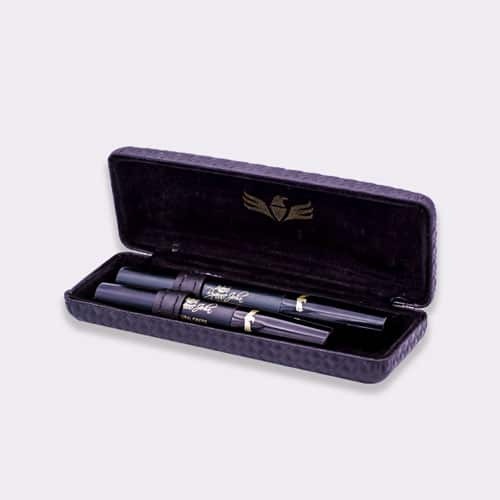 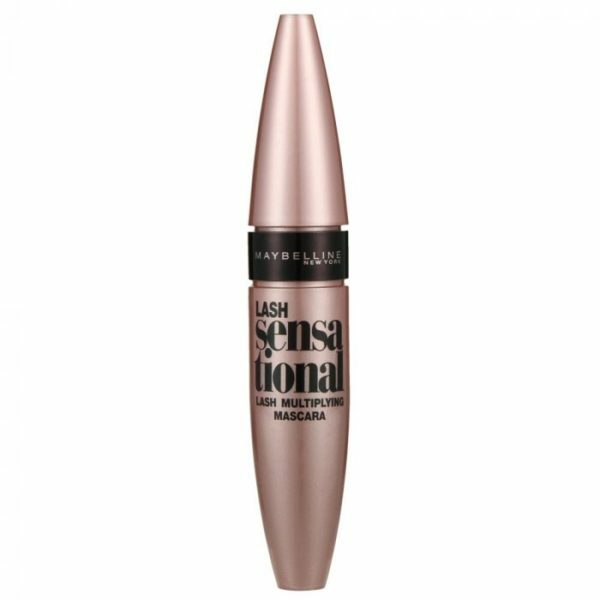 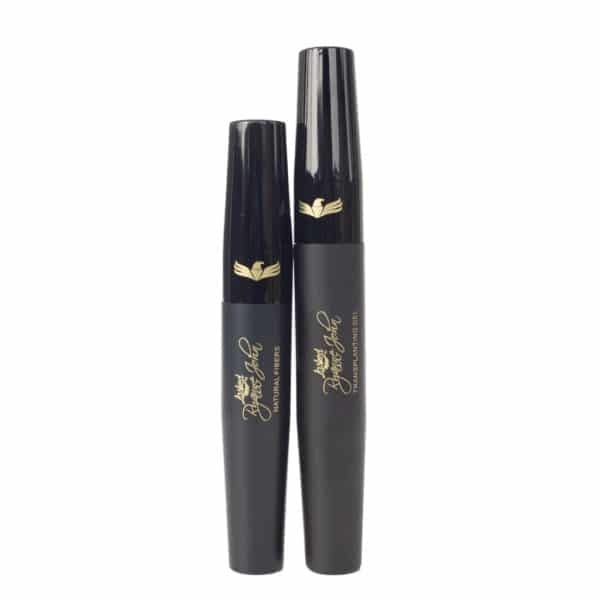 With wands designed to work with formulas that precisely define, thicken sparse lashes, majorly volumize.